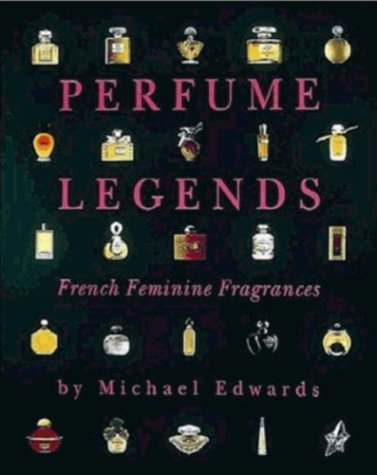 Perfume Legends: French Feminine Fragrances, by Michael Edwards. Won the lottery? 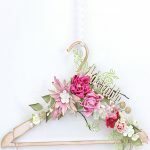 Spring for this. The blossoming interest in all things fragrant has elevated many out-of-print books on the subject to the realms of ‘When my ship comes in…’ territory. One heck of a weighty, well-researched volume, this – from Michael Edwards, one of the world’s most knowledgeable perfume experts – this goes into great depth on some of the greatest fragrances ever created (all French, as the title notes), since the dawn of modern perfumery in 1882. 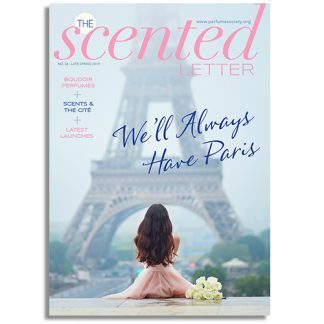 Think: L’Heure Bleu, L’Air du Temps, Calandre, Coco, Boucheron, Trésor – the trail runs out in 1992 (shortly before the book was published), but all of us perfume-lovers should probably be lobbying the publisher for a reprint and an update. Perfume: Le Snob, by Darius Alavi. Darius is an award-winning perfume blogger (a.k.a. Persolaise, and you can read his writing on this site) – and this purple pocket guide is his first book, which has a ‘Moleskine’-like notebook format. It does live up to its ‘snob’ name – one for the lovers of ‘niche’ perfumery, and a great gift for a scent-loving friend you can’t stretch to a bottle of Tom Ford or Miller Harris for. 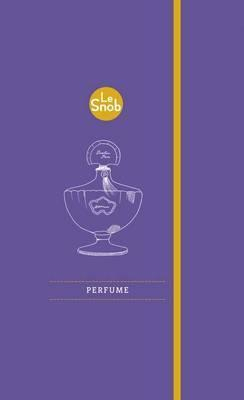 Perfume: Le Snob for the most part explores the world of lesser-known fragrance brands, with more practical sections from fragrance experts including Roja Dove, Francis Kurkdjian, Linda Pilkington (of Ormonde Jayne) and The Perfume Society’s co-founder, Jo Fairley. It will definitely give you some leads for sensational fragrances to explore on your own pulse-points (even if some take a little effort to ‘sniff out’, location-wise). 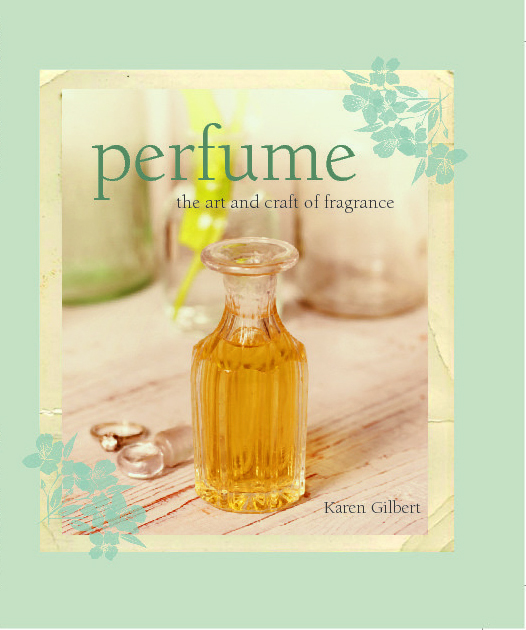 Perfume: The Creation and Allure of Classic Fragrances, by Susan Irvine. 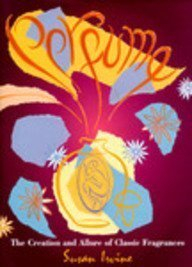 Susan Irvine writes so evocatively about perfume, and was so often winner of the perfume industry’s own literary award, The Jasmine Award, that her writing colleagues almost gave up entering…! This coffee table book is long out of print, but worth sniffing out on secondhand book sites (where it’s available very inexpensively). 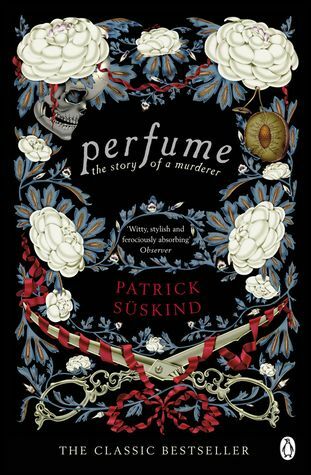 It’s particularly good on natural ingredients, the history of the great perfume houses, and the links between fragrance and fashion. Under the premise of 'every perfume has a tale to tell' the wonderful olfactive adventurer, Lizzie Ostrum explores signature scents and long-lost masterpieces while waxing lyrical about the often wildly wacky characters and campaigns that launched them. A long-time friend and all-round fragrance maven, Lizzie is also known by the sobriquet Odette Toilette, under which guise she organises fascinating interactive trawls through the history of scent, and here collecting those often un-told stories of how perfume houses came to be - and the highly personal ways fragrance plays a part in everyone's history. From school changing room memories of lavishly applied body sprays to the most glamorous scents you can possibly imagine - Lizzie tells each tale with her trademark wit, yet filled with fascinating facts. We were glued to the pages from the moment we first held a copy, and this completely charming, totally accessible book is a real treasure trove of memories to savour. 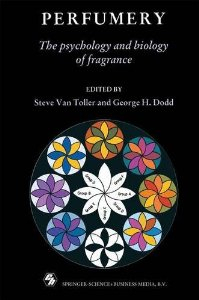 Perfumery: The Psychology and Biology of Fragrance, edited by Steve Van Toller and George H. Dodd. The Perfume Society has been working with Professor Dodd since the idea for this project first came into our heads: a ‘scatty professor’ straight from central casting, he has a gazillion ideas in his head and a large helping of pure, scientific brilliance. These days, Professor Dodd offers smelling courses for whiskey, wine, gin – and (through his Perfume Academy) perfumes; read more about them here. But having set up the Department of Aroma Sciences at Warwick University, this book built George’s reputation: a collation of scientific papers about smell, from biologists, chemists, physicians, psychologists and sociologists, bringing together the two areas of aromatherapy and perfumery. (Which normally never speak to each other). It looks at how fragrance really can shape our mood, how others view us at interviews, odours and disease, and the science of fragrance selection. This is not the Professor Brian Cox, Wonders-of-the-Universe, bring-science-to-the-masses approach (at times it makes our heads explode! ), but it’s riveting stuff – and work that nobody else really seems to have done. 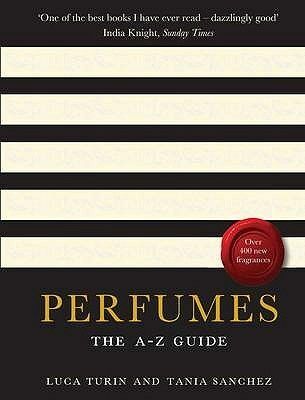 Perfumes: The A-Z Guide, by Dr. Luca Turin and Tania Sanchez. Originally a biophysicist, Luca Turin became fascinated by the idea that different smells ‘vibrate’ at different frequencies – and became so bewitched by his explorations in perfumery that he left the world of academic science behind, blogging and writing about fragrances. He teamed up with Tania Sanchez (now his wife) for this critique of over 1500 different fragrances – reviewed entirely subjectively, so Luca and Tania hate some, love others, and compose their own shortlist of ‘true classics’. There’s a shortish practical section at the front (about fragrance families and some Frequently Asked Questions) - but the writing’s brilliant in the body of the book, and makes you want to rush out and track down plenty. 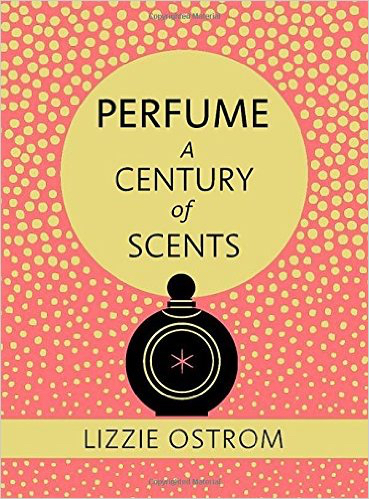 (While leaving wearers of some of the ‘one-star’ scents feeling a little insulted, perhaps...) Chocolat author Joanne Harris’s review read: ‘I loved it and bought it for all my friends… Very likely my favourite book of all time!’, and we agree: a great book for a perfume-loving friend.